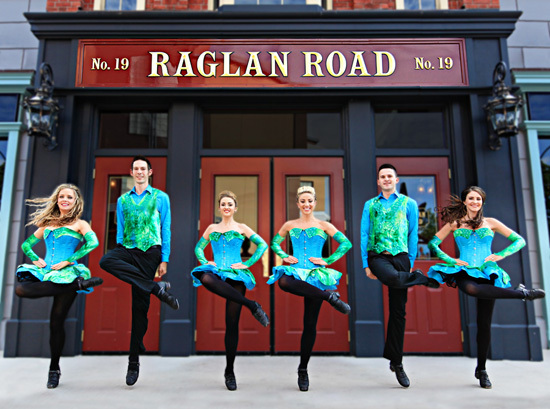 The party starts March 8, so there’s plenty of time to celebrate the wearin’ of the green for St. Patrick’s Day – officially March 17, but at Raglan Road at Downtown Disney Pleasure Island, you’ve got two weekends: March 8-10 and March 14-17. 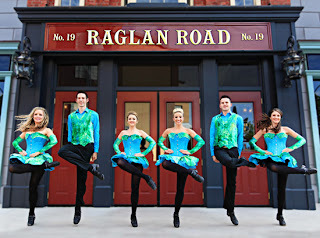 This is the real deal – a true Irish pub with Dublin roots, 10 top Irish bands, Irish dancers on multiple stages and a satisfying selection of Irish and craft beers, Irish whiskey, cocktails and inventive food. 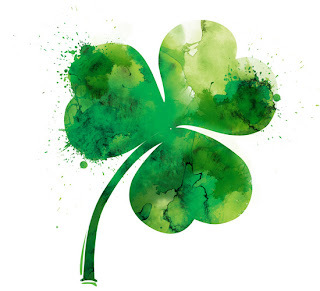 Be authentic and order classics such as Shepherd’s Pie (with Chef Kevin Dundon’s twist), Irish Mist-glazed loin of bacon or Guinness and onion bangers on mash. And we’re happy with the fish and chips from Cooke’s of Dublin counter-service. Access to select entertainment on March 16 will include a $5 cover charge; on March 17, the cover is $10.